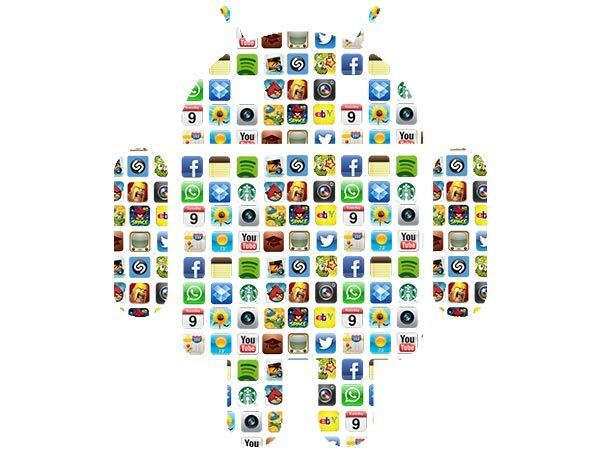 Android OS is dominating the Mobile market and currently has the largest market share. 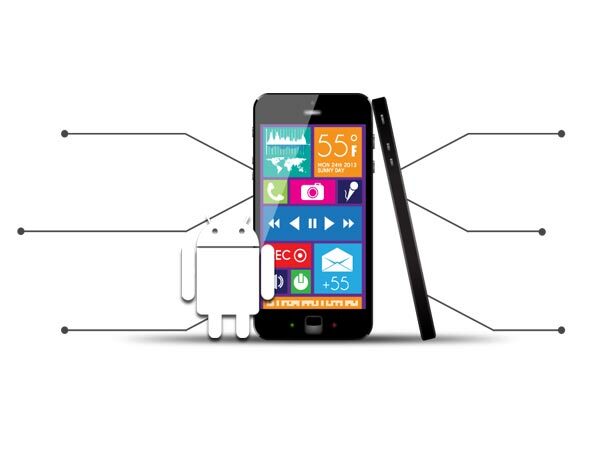 Thanks to the ease of owing an Android phone, today it has reached the remote users as well. We take your idea to these users providing an unmatched experience of the app and ensuring it has captured the user’s eyeballs. Be Global & Local at the same time! As a trusted android app development company, with our skilled army of professionals, we specialize in the creating custom build apps and transform your business to another level. 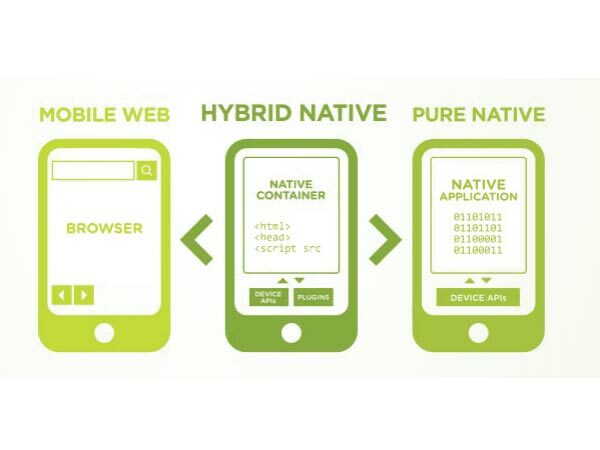 Depending on the requirement, we convert your innovative ideas into Native, Hybrid or cross-platform apps keeping you ahead of the curve. 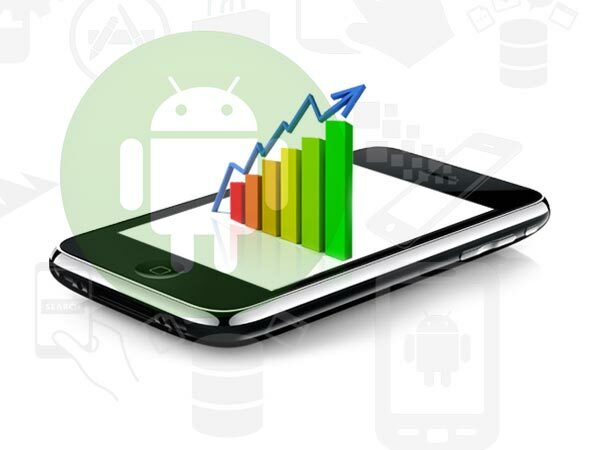 An Android app development becomes really crucial thanks to the multitude of functionalities it offers. Having an experience of both enterprise level and customer level along with the desire to re-create success every time, we provide robust, scalable and distinct apps for your businesses. Android is the undoubtedly the fastest growing OS. With a series of versions released and the multiple size phones in the market, all your app needs is to be up-to-date with the trends and releases. Our dedicated team does the complete research for you to ensure your business grows as rapidly as the OS itself!